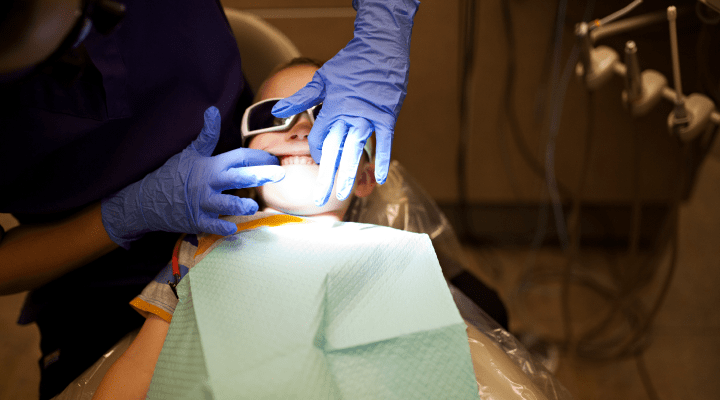 Dental sealants are a preventive treatment to stop cavities from forming, much like a dental cleaning. Since this treatment is preventive, they are often covered for little to no cost under your dental coverage plan. Be sure to check your coverage.